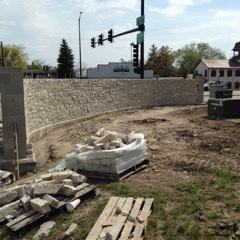 Masonry stone installation is an attractive and affordable alternative for new construction and restoration projects. 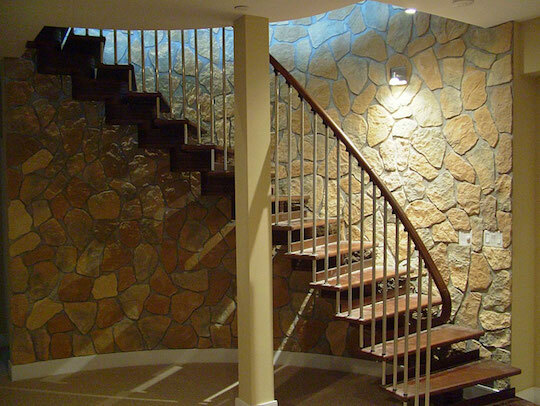 With many options on materials, stone is a great option for wall finishes. Cultured (man-made) stone , natural cut stone and veneer stone is manufactured and delivered throughout the world. Our local suppliers can import or deliver most materials in a matter of a few short weeks. Installation of the new stone can completed with little or no interruption to your daily life. Call today for price and availability.